June’s Mutt Mingle had an energetic group this month. Most of the dogs were young and had endless energy. The social play time was entertaining to watch, but more importantly was important for the young ones in building social skills. 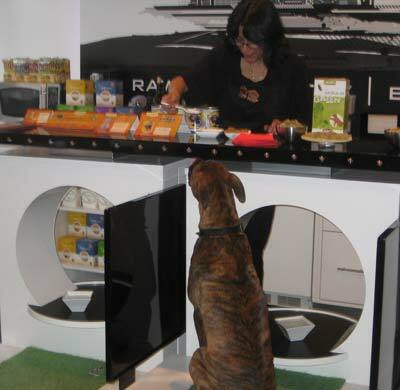 Visiting the Pawbar this month was Mulligan Stew, handing our free samples of food and treats (Stew Sticks). If have not tried Mulligan Stew, you should introduce a can into your dog’s diet. Even just one can a week makes a difference in their health. The Stew Sticks are a tasty and health treat, great as a training treat. Learn more here or come in store to speak with our friendly staff. P&P Goes to the Beach!